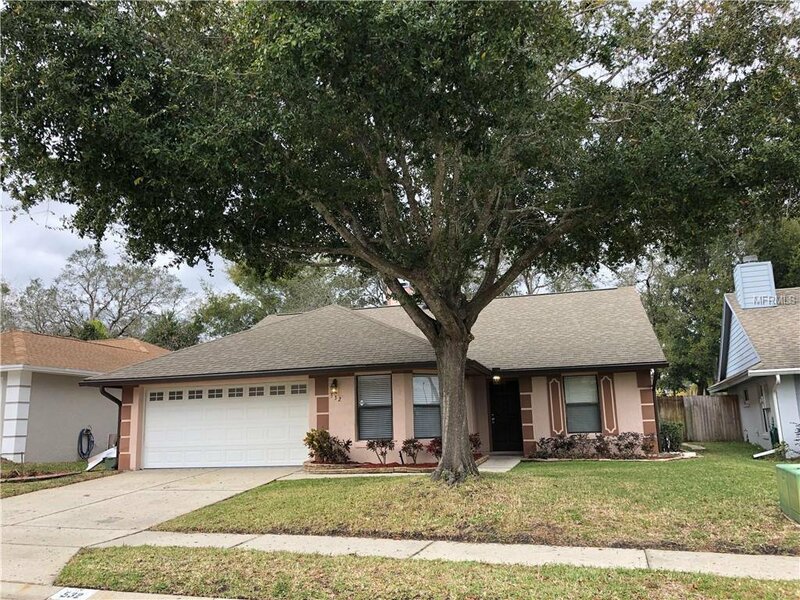 LIKE NEW home in Lake Mary, 3 Bedroom 2 bath Great Room home. The Great Room features a lovely fireplace and overlooks Pool with Waterfall and garden. Impeccable home with additional Storage space in the 2 car Garage. Eat in Kitchen,NEW Stainless Steel Appliances and Full Pantry with interior laundry room. Priced to Sell! A must see!! Listing courtesy of PREMIUM PROPERTIES R.E SERVICE. Selling Office: RE/MAX TOWN & COUNTRY REALTY.